We are delighted to team up with Apetito to help provide you with services to support your independence. Apetito offers a hot meal delivery service 7days a week, 365 days a year, and of delicious high quality standards. 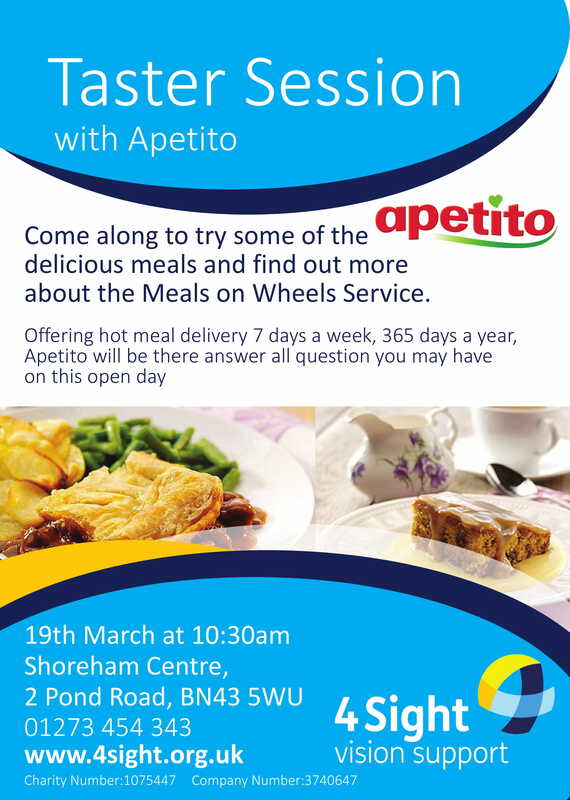 We invite you to come along to try the food and ask any questions you have about the service to the staff involved. 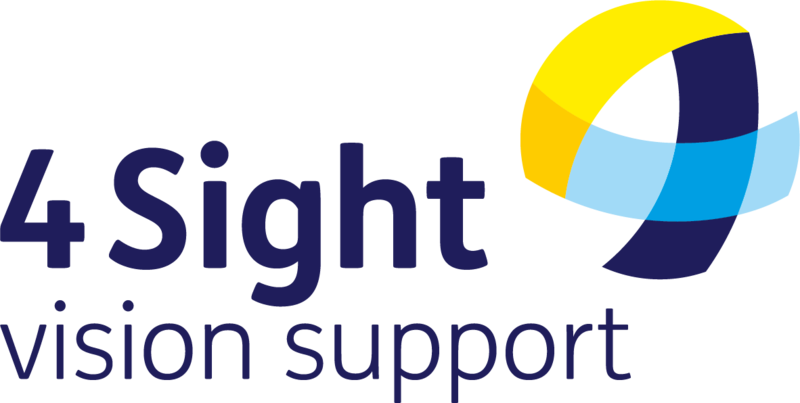 Meeting at 10:30am, on Tuesday 19th March, at the Shoreham Centre.